At Campbell House we have a range of rooms available for your function, each designed so that your meeting or event can be planned and run with ease. 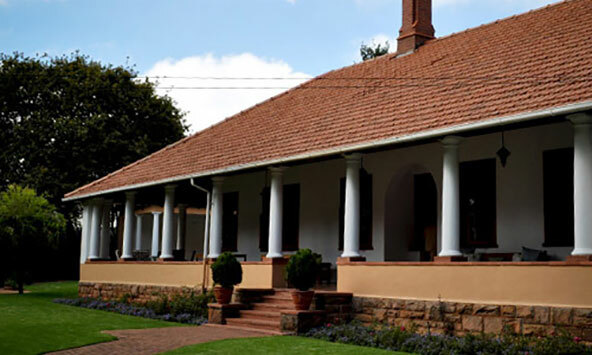 Welcome to Campbell House, a boutique conference and function venue in the leafy suburb of Waverley in Johannesburg. We cater to events from business conferences and meetings, to small functions and are just minutes away from Sandton & Rosebank with easy access from the M1. At Campbell House we ensure the smooth administration of events and take every possible action to help you hold that perfect gathering with truly innovative style. "Of the numerous venues we have worked in during the past 15 years, Campbell House outshines them all." Copyright Campbell House © 2017. All Rights Reserved.